Do you know?? ?How to make make Antibiotics.. The first antibiotic was penicillin,which was developed in the 1940's in response to the need to treat soldier in the second world war. 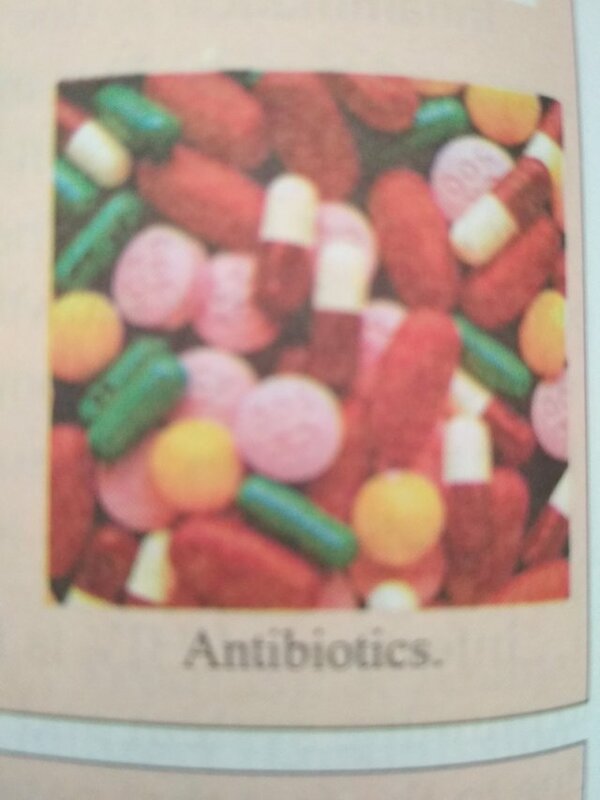 1-Broad spectrum antibiotic kill a wide range of bacteria. 2-Narrow spectrum antibiotics are effective against only a few types of bacteria. Did you about this great inventory of bacteria....... reply yours think???? ?